We will search an Essex Parish Baptism Register for the specified name for a 3 year period per parish. Please remember that many towns contain a number of parishes and ‘Colchester’ would be too broad an area to request. This would need to be more specific e.g. Colchester (All Saints). We will not search non-conformist churches unless specifically requested or conduct one name studies unless the name is extremely rare. We are only able to search parish registers that are available in the Essex Record Office. 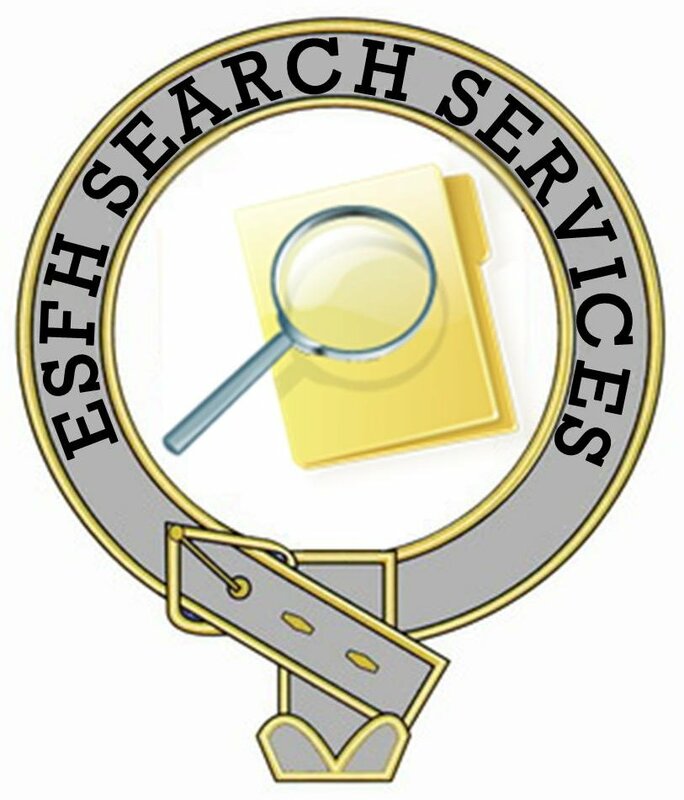 The results of your search will be sent to you by e-mail at a total cost of £2.00. We will search an Essex Parish Marriage Register for the specified name for a 3 year period per parish.. Please remember that many towns contain a number of parishes and ‘Colchester’ would be too broad an area to request. This would need to be more specific e.g. Colchester (All Saints). We will not search non-conformist churches unless specifically requested or conduct one name studies unless the name is extremely rare. We will search an Essex Parish Burial Register for the specified name for a 3 year period per parish..Please remember that many towns contain a number of parishes and ‘Colchester’ would be too broad an area to request. This would need to be more specific e.g. Colchester (All Saints). We will not search non-conformist churches unless specifically requested or conduct one name studies unless the name is extremely rare.